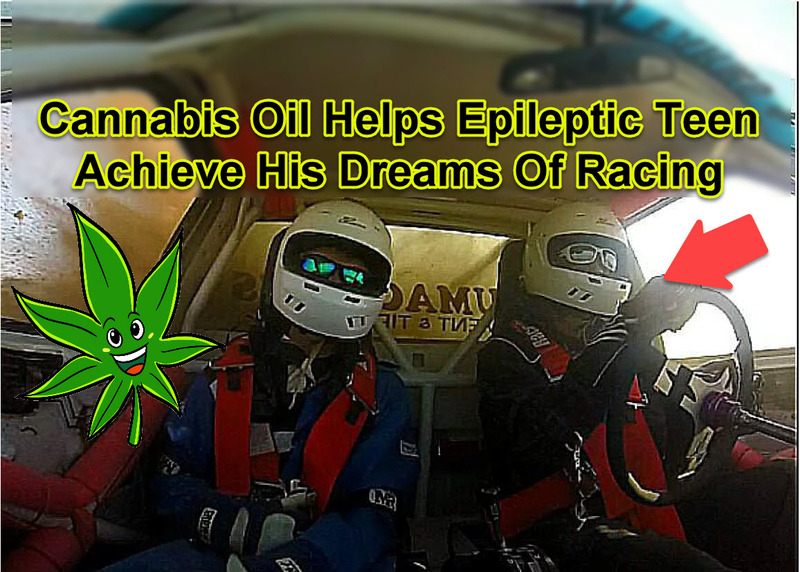 Meet Chase Rief, a 16-year old epileptic teen whose life has been changed by cannabis oil. Chase had dreams of racing in hill climbs, but he feared that his medical condition would prevent him from doing so. When Chase was 14 years old, he was diagnosed with epilepsy, two years after doctors wrongly diagnosed him with Attention Deficit Disorder. High doses of pharmaceutical medications which were intended to treat the ADD gave Chase audio and visual hallucinations, migraines, serious nosebleeds, and black outs because the doctors prescribed him medicines in such high doses that he needed even more medication to mitigate the side effects of his ADD medicine. Chase endured hospital visits several times a week, since he felt like he was having heart attacks. “I couldn’t breathe, my chest was absolutely killing, me, my resting heart rate was 140 – that was from me just sitting there watching TV,” he says. Ken and Tammy Rief, Chase’s parents, blame the pharmaceuticals. 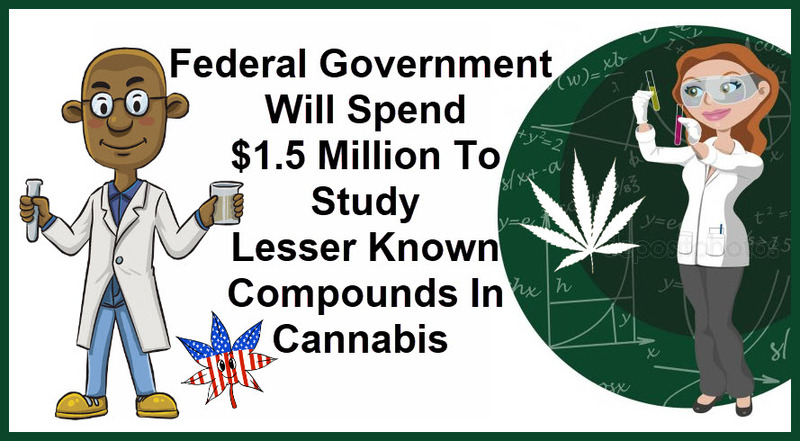 “Every doctor knows it – but we still argue with doctors who want him to be back on that stuff and off the CBD oil because they’re not making money off it,” said Ken. To add insult to injury, a Denver hospital even said that Chase’s episodes were psychological even though he had no choice but to be on a wheelchair and could no longer take care of himself at his age. When a neurologist asked for tests to be done, he was clinically diagnosed with general epilepsy. Close to giving up on his dreams, Chase found out about a paraplegic who was successfully able to race Pikes Peak which gave him hope. Chase’s parents had dialogues with him, to see if he would consider using cannabis oil and lotion as a replacement for his pharmaceutical medications. Two doctors agreed, so they started to give Chase CBD oil in small doses in his mints and drinks. Chase started taking the cannabis oil thrice a day, but the dose decreased to once every 2-3 weeks or as needed to help him manage his pain. Chase no longer has to see the doctor as often. “This should be a first choice, rather than a last option,” said Ken. 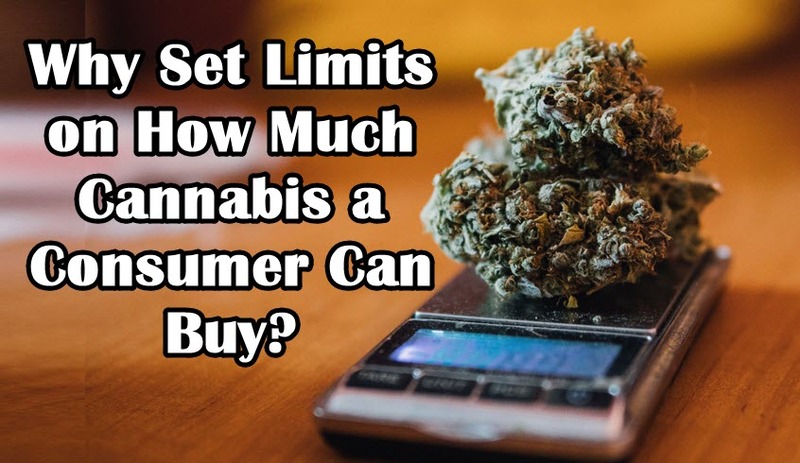 “And it shouldn’t be so expensive.” The Rief family shelled out $250 for his MMJ card, which also costs an additional $250 to renew each year. “I haven’t had a seizure in almost three years now because of that stuff,” said Chase. “The very first day I took that, I felt the cloudiness go out of my head – I didn’t have any more fog in my brain.” The cannabis oil helped Chase dramatically, even helping him achieve better scores at school, going from becoming a D and F student to scoring A’s and B’s. The cannabis oil improved his cognitive abilities, enabling him to graduate one year earlier and landing him a scholarship to trade school since he has plans of becoming a mechanic. 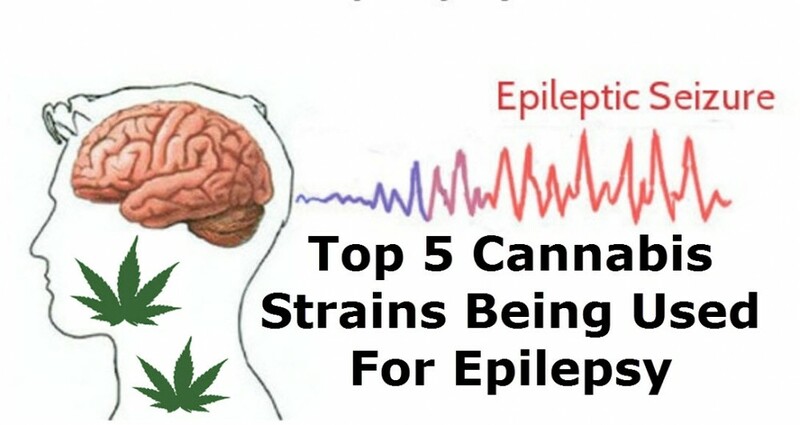 EPILEPSY AND CANNABIS STRAINS, CLICK HERE. 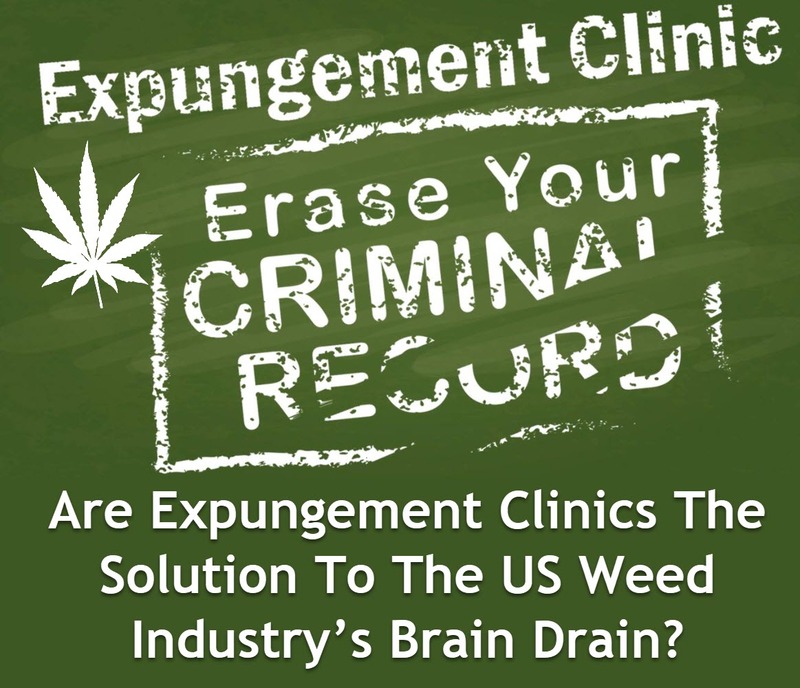 The demand for skilled laborers in the cannabis industry only continues to grow, and perhaps expungement clinics may be the solution we need. From October 20 to 27 this month, more than 20 organizations coordinated for the first National Expungement Week (NEW) in the country.